1. 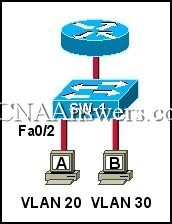 Which of the following is commonly used as Data Terminal Equipment? 2. 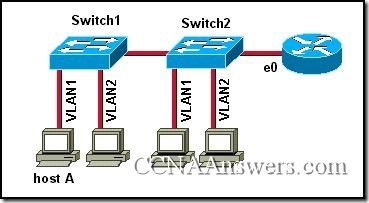 Which term describes the cabling that connects the customer site to the nearest exchange of the WAN service provider? 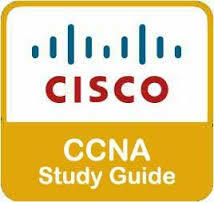 Configure the Miami router to use NAT. Configure the Web Server with a private address. Configure the Miami router to use PAT. 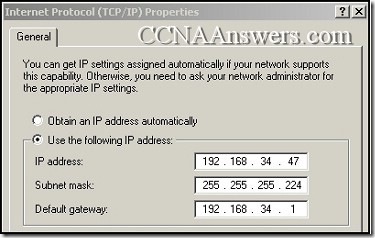 Change the Internet link IP address of 128.56.0.0 to a private address. 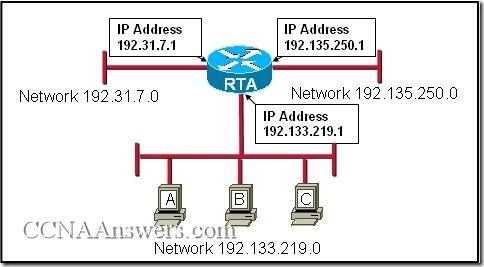 Configure the Tampa router to use PAT. 2. 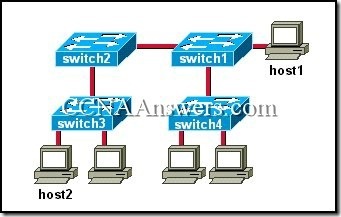 What is the default number of pings issued by a DHCP server to a pool address before sending the DHCPOFFER to a client? 1. At which layer of the hierarchical design model do users connect to the network? 2. 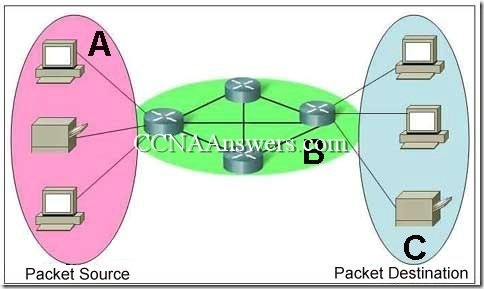 Which layer of the hierarchical network design model is often referred to as the backbone?